EASTER ORDERS ARE COLLECTED FROM EITHER OUR CINDERFORD OR NEWNHAM SHOP. 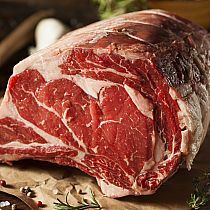 aged on the bone for 28 days rib of beef is the king of roasts, great if you want to make an impression on the family or friends this easter. 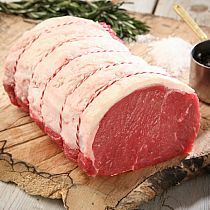 Aged on the bone for 28 days our roasting beef is great value and reliable perfect for a sunday roast rare or well done. 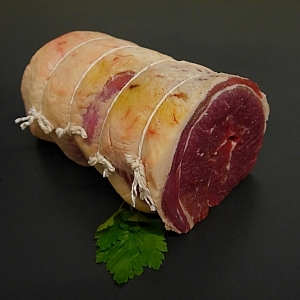 aged on the bone for 28 days roast brisket roasted slow and long is probably the tastiest joint of beef on the market. 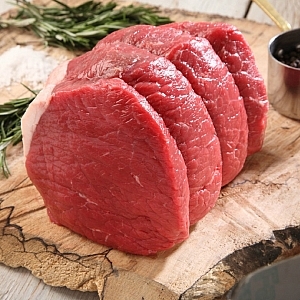 The very best of the best, rolled sirloin is the best choice when money is no object. Always guaranteed to be tender and seriously tasty. can be served rare. No bone, and no fuss, easy to carve and hard to get wrong. boneless pork loin roasts are a great sunday roast. And still has that crackling we all love. 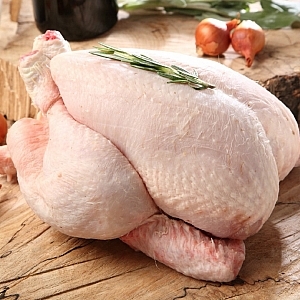 fresh whole chickens are a minimum weight of 4LB and are 100% juicier and more tender than the supermarket variety. Great for easter Sunday. 1.9kg feeds 4-5 people and 2.2kg feeds 5-6 people. 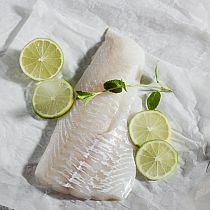 Fresh cod is incredibly versatile. Sold as fillets of various portion size, this is the nations favourite, good firm white flaky flesh stays firm if used for fish pie. 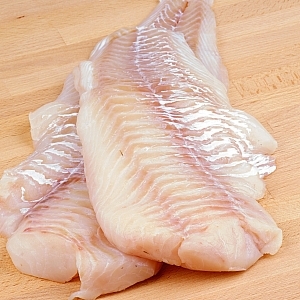 Haddock has a stronger flavour that cod or hake. The white and soft flake lends well to being baked in the oven with a little butter and seasoning to bring the full flavour of the fish. 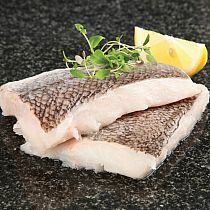 Mild fish with a white flaky texture, when cooked it becomes firm and meaty. This flavour is more subtle than that of cod and slightly more affordable. 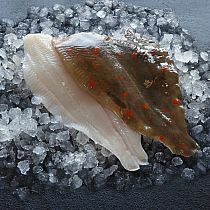 The most affordable of all the flat fish often seen in fish and chip shops, white and firm texture and mild to taste. 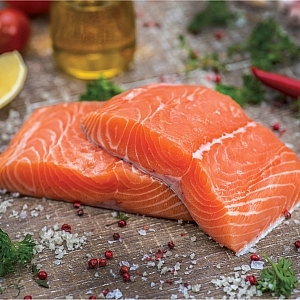 Sustainably farmed in scotland our salmon fillets come trimmed, pin boned and cut to size. salmon is incredibly healthy and contains essential oils and proteins. 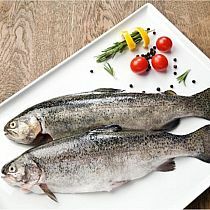 Salmon is a very versatile fish and can be cooked in every way from the BBQ to the oven. 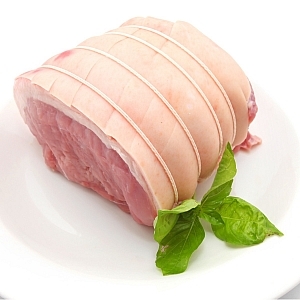 Firm meaty and has a fantastic smokey flavour. A great choice for breakfast with poached eggs or just lightly simmered in milk the old fashioned way. 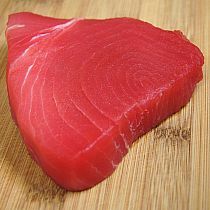 Tuna steak often known as the fillet steak of fish is extreme tenter and steak like. 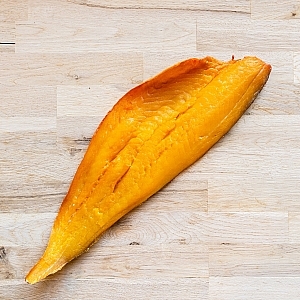 Seared in the pan and seven rare it is one of the tastiest fish out there. also very healthy and almost no fat. Sold whole gutted and gilled. approx 300g fish caught of the cornish coast. 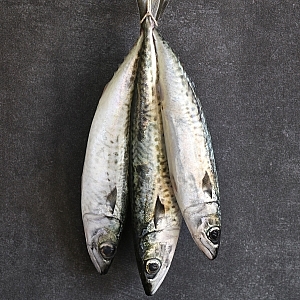 mackerel contains beneficial fats and oils and is quick to cook and full of flavour. Also available filleted. Our large sea bass are sold each, weighing approx 600 grams each, also available filleted. 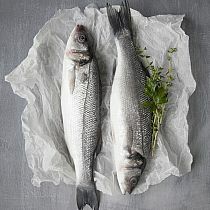 regarded as the king of the sea in terms of flavour this really is an all round great tasting fish. Rainbow trout are among the most delicious of fish. They have no scales and very compact bone skeletons. Which means they are easy to clean and ready to eat in minutes. The flavor is best described as sweet to nutty. 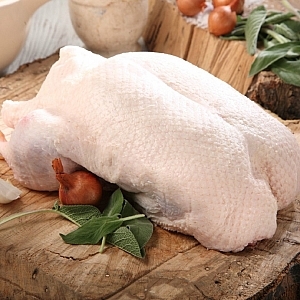 These gressingham fresh whole ducks weigh in at 1.8kg or 4lb. ideal for families of 4 or 5 great flavour and don`t forget to use the duck fat for those roast potatoes. 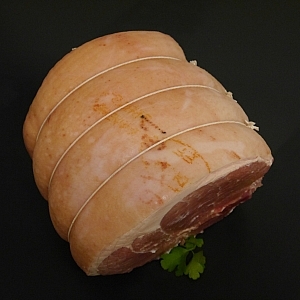 these gammon joints are a great way to have freshly sliced cooked ham through the week. these come in three sizes depending on the size of your family, so just choose your size then decide how you want to glaze it. Spring lamb is eagerly awaited and what better time of the year to mark spring than easter. New potatoes fresh vegetables and of course mint sauce. 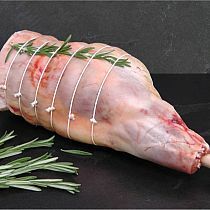 Spring lamb is eagerly awaited, and what better time of the year to mark spring with than easter? Our fresh whole turkeys are sourced from usk, they are dry plucked and you don`t get a bag full of added water like the supermarket turkeys. 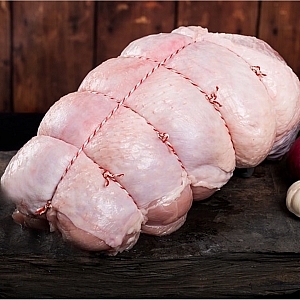 A fantastic plump and tasty turkey every time. With free streaky bacon and a bag of stuffing with every bird. and 10lb to feed 10 people plus , (ideal if you want plenty of left over turkey). 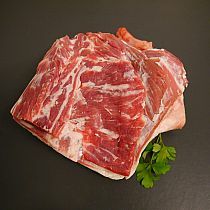 All our weights are based on the meat weight, then we stuff them and lay streaky bacon on the top free of charge as with all our easter birds. 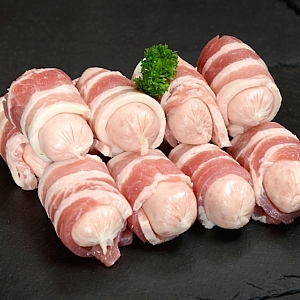 Turkey crowns are ideal if you don`t want the hassle of a whole turkey with all the bones. 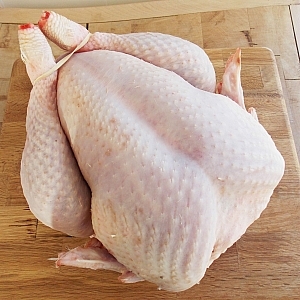 they present equally as well on the dinner table as a whole bird in our opinion. 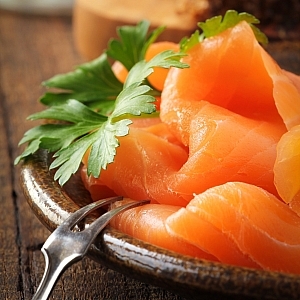 Smoked salmon needs no introduction. fantastic with anything from salads to scrambled eggs on bagels. incredibly healthy as it contains healthy oils and fats and omega 3.